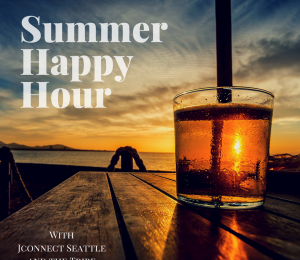 Who doesn't want to enjoy a happy hour on a porch during the beautiful Seattle summer? We like to take this opportunity to gather together with Jconnect friends, and all of you who are new to Seattle as well. This month we will be hanging out at Captain Black's in Capitol Hill and we will be joined by our friend from The Tribe (Temple DeHirsch's Young professional group). 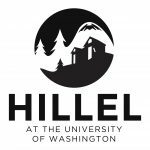 We look forward to meeting you whether you are here are moving to Seattle for a new job, or are looking for a new Jewish connection! The Seattle Freeze doesn't have to be true, and you'll meet lots of friendly faces. Appetizers are on Jconnect, and your first drink as well if you are new to Jconnect/ The Tribe and Seattle!